PTGO SEVER is a manufacturer of not only symbolic ribbons, referring to the country’s memorable historical events. We also accept orders for the production of symbolic accessories for various socially significant sporting events. More than 2 million residents of St. Petersburg are active fans of the Zenit football club. The ribbons and other accessories with Zenit FC symbols became an original souvenir symbolizing not only the football club, but also St. Petersburg in general. 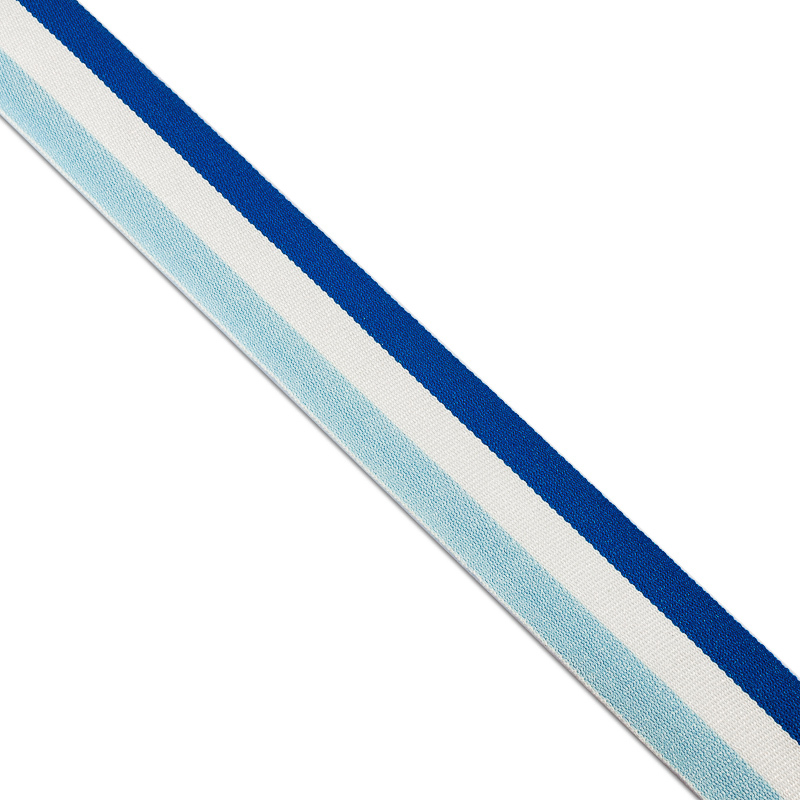 At our company you can buy Zenit FC ribbon in the right volumes, having preliminary made an order by calling the phone specified in the Contacts section. 1.1 Stability of ribbon coloring to weather conditions corresponds to GOST 9733.2-91 (ISO 105-WHO-88). 1.2 Stability of ribbon coloring to light exposure corresponds to GOST 9733.2-91 (ISO 105-WHO-88) not less than 4 points on a 5-point scale. 1.3. The edges of the ribbons are thermally treated to prevent material from dissolving and fringe formation at the ends of the product.